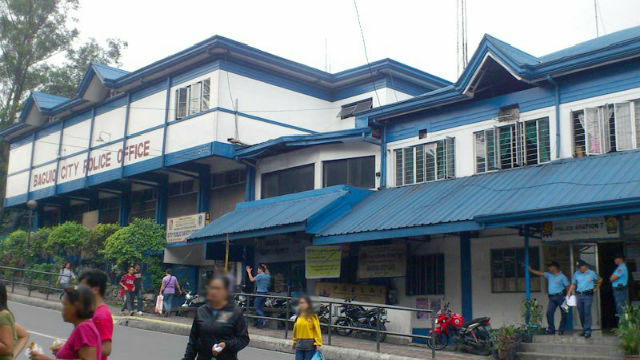 BAGUIO CITY – Mayor Mauricio G. Domogan directed the new officer-in-charge of the Baguio City Police Office (BCPO) to continue the implementation of proven peacekeeping, anti-criminality and anti-terrorism programs that contributed in sustaining the decent peace and order situation in the city. Among the priority concerns that should be given attention by the new BCPO official include police visibility in various parts of the city, the unrelenting and uncompromising anti-illegal drug campaign, the strict implementation of various city ordinances, the intensified campaign against the proliferation of petty crimes around the city and the putting in place of schemes that will help in curbing the monstrous traffic congestions in the central business district area. Earlier, Domogan returned to the PNP leadership the previous shortlist that was submitted to him that contained the names of the qualified senior police officers who will be screened for possible appointment as the next BCPO City Director after two of the police officers in the list declined to undergo the screening process because they were promoted to a higher position or awaiting a new assignment. According to him, what is important in the case of Tanding is the fact that he grew up in a mining community and was able to study in the city that is why he is familiar with the prevailing situation in the city where there will be no need for him to adjust to the situation. The applicants for the next BCPO chief will undergo the prescribed interview by the local screening committee aside from the submission of pertinent documents that will support his performance in previous assignments and programs when appointed as the next BCPO chief.